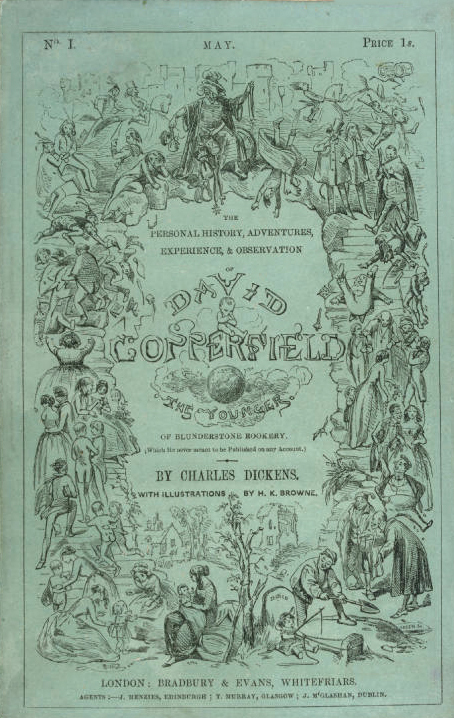 David Copperfield or The Personal History, Adventures, Experience and Observation of David Copperfield the Younger of Blunderstone Rookery (which he never meant to publish on any account) is a novel by Charles Dickens, first published as a novel in 1850. Like all except five of his works, it originally appeared in serial form (published in monthly installments) a year earlier. 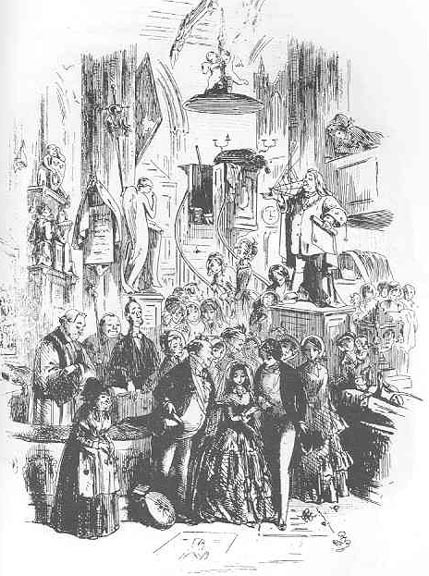 Many elements within the novel follow events in Dickens' own life, and it is probably the most autobiographical of all of his novels. In the preface to the 1867 Charles Dickens edition, he wrote, "… like many fond parents, I have in my heart of hearts a favourite child. And his name is David Copperfield."